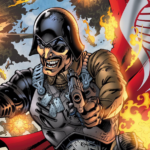 Christmas is just around the corner for the IDW December 2017 G. I. Joe Solicitations. We have with us, the IDW November 2017 G. I. Joe Solicitations. Heads Up! 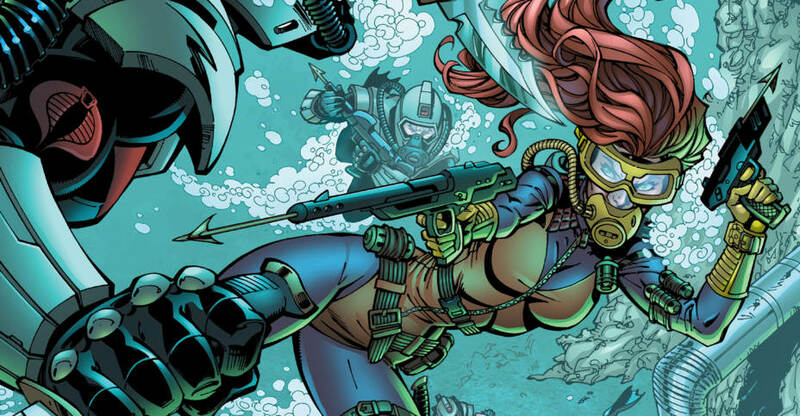 There’s a new Humble Comics Bundle available and it’s definitely one you’ll want to jump in on! 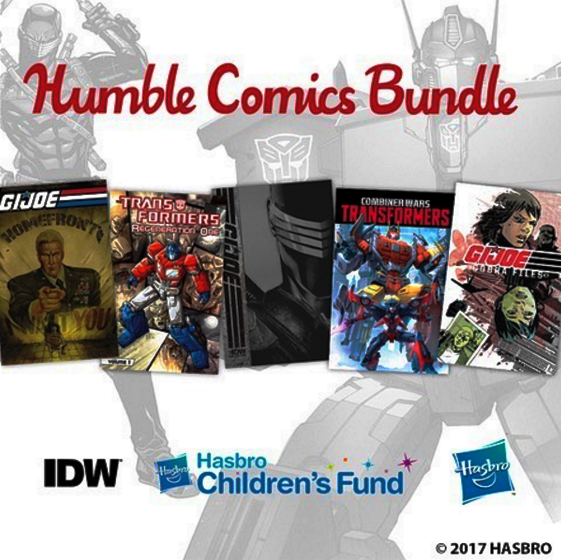 The IDW Transformers vs. G.I.Joe Humble Comics Bundle is available for just under 13 more days, so there’s still time to get in and get a great assortment of digital comics at a ridiculous price! The best part? Your purchase will help support the Hasbro Children’s Fund! You can select from options ranging from $1 all the way up to $25+, with a ton of great books available at each tier! So go! Add some new digital comics to your collection and help out a great cause! Hasbro Hascon has just updated their Facebook page with new updated information for G.I. Joe VIP ticket holders. The 6-page preview of this issue leads us into the climax of the story that features characters from all IDW Hasbro Universe. M.A.S.K. vs. ATOMIC MAN! 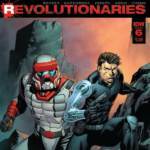 The Revolutionaries team with MATT TRAKKER and the M.A.S.K. team to find Mike Power—a.k.a. ATOMIC MAN—the long-lost member of the G.I. JOE ADVENTURE TEAM. The bizarre history of this tragic hero leads to the truth behind “Project Ice Man”—and the return of another classic G.I. 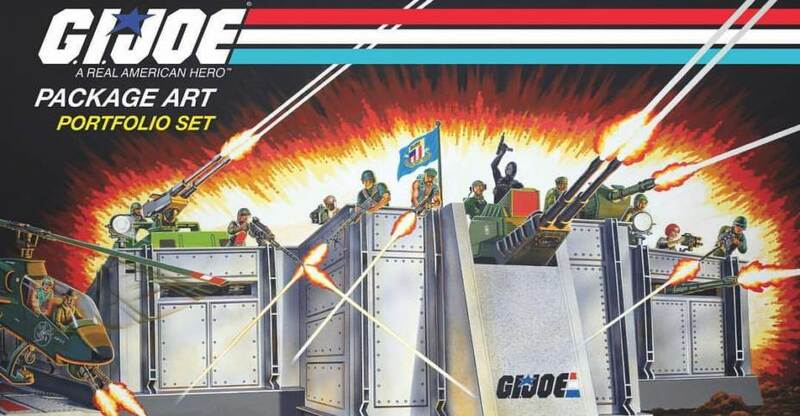 JOE hero! Variant cover by Pierre Droal. We have with us, the IDW October 2017 G. I. Joe Solicitations. 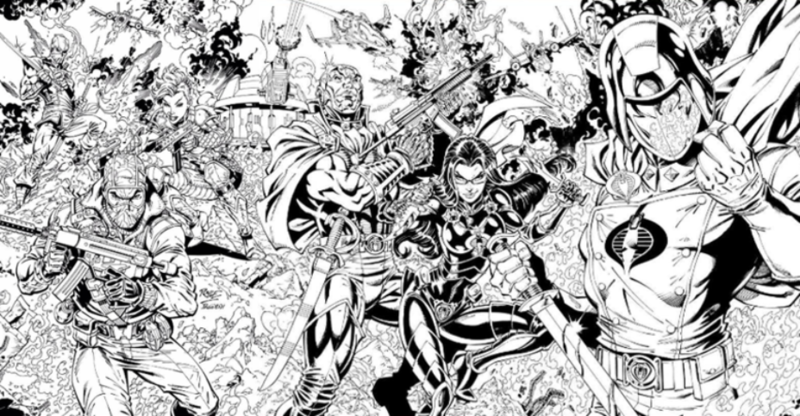 IDW artist John Royle is on a roll! 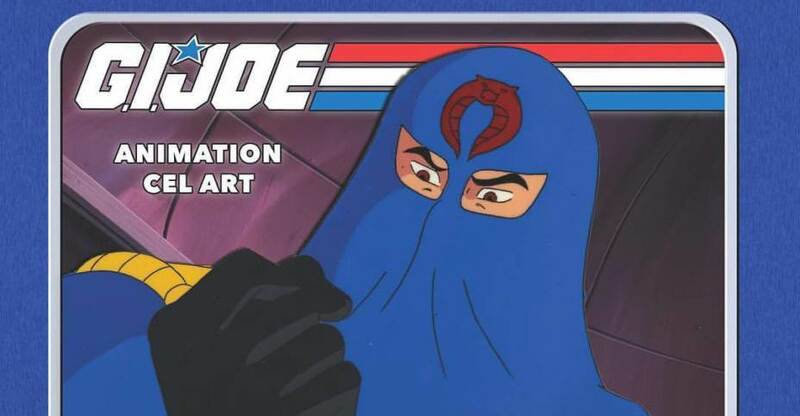 Just yesterday he shared his awesome cover for G.I.Joe RAH #242. Today, he shared this awesome teaser of #243 with us! 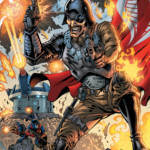 The image showcases Major Bludd in menacing pose, ready to unload on his enemy! John will share the full cover soon, so make sure to check out John Royle on Instagram!